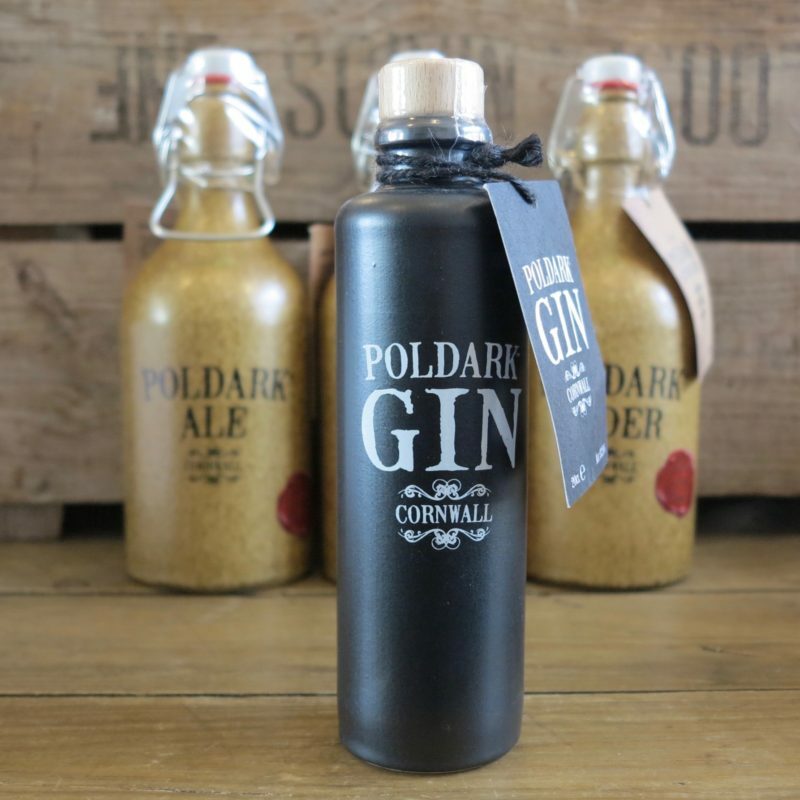 A Cornish tot of Poldark Cornish Wildflower Gin, exclusively distilled with a hint of Cornish Wildflower Honey. 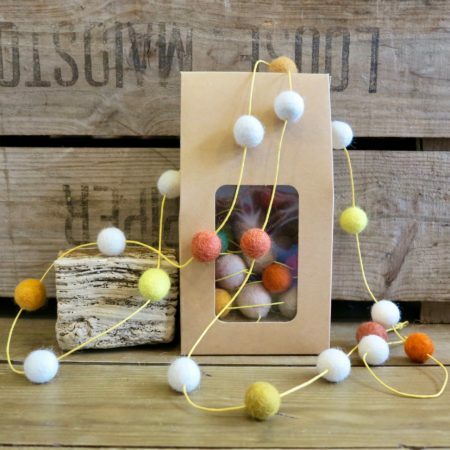 Supplied in a Black crock 20cl bottle with cork stopper. Fabulous Stocking Filler for the Poldark fan in your life!